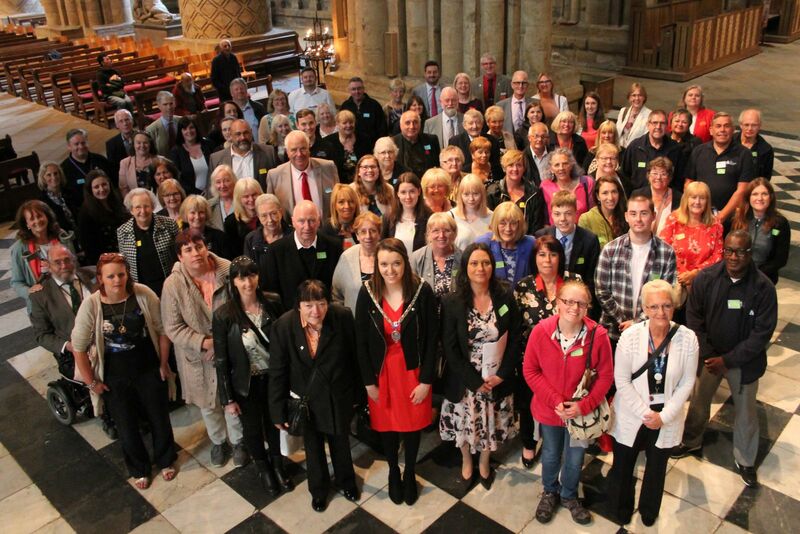 The County Durham Volunteering Awards recognise and celebrate the fantastic work done by volunteers across County Durham. Volunteers are central to the work of countless charities and other organisations. They are a valuable presence in many communities, making a difference in a variety of places including community centres, sports clubs, libraries, schools, hospitals and churches.